While Japan is often labelled as 'homogeneous', it has long-standing multicultural and multi-ethnic communities, which have been growing in the last few decades as more migrants enter the country. This trend is expected to continue further as the Japanese government has been relaxing its immigration policy to a broader range of migrants, due to accelerating population ageing and resultant labour shortages. To what extent are migrants integrated in Japanese society and what are the present and future challenges? This seminar will feature four scholars who have been conducting research on immigration, multiculturalism and inclusion in Japan from different disciplinary approaches. They will address new immigration policy developments, diversity promotion, practices of integration and inclusion in contemporary Japan. Dr Oishi specialises in skilled migration, diversity and inclusion. 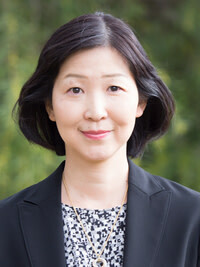 Prior to her current position, she was Professor of Sociology at Sophia University in Tokyo and Policy Analyst at the International Labour Organization (ILO). She has served the United Nations Expert Meeting on Migration, Development and Social Protection and various national advisory boards on immigration in Japan. She has received several awards, including the Recognition Award from the International Federation of University Women. 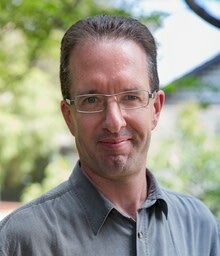 Dr Breaden is Senior Lecturer and Coordinator of the Japanese Studies program in the School of Languages, Literatures, Cultures and Linguistics at Monash University. His research interests include globalisation and social change in contemporary Japan and JapaneseEnglish translation and cultural mediation in international business settings. His latest book is Articulating Asia in Japanese Higher Education: Policy, partnership and mobility (2018). 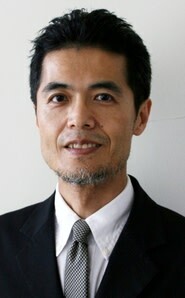 Dr Iwabuchi is Professor of Media and Cultural Studies and Director of Monash Asia Institute. 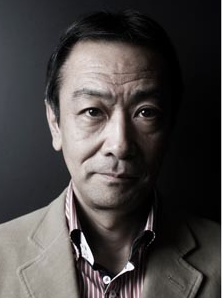 His main interests are cultural globalisation, transAsian cultural flows and connections, and multicultural inclusion and cultural citizenship in the Japanese and East Asian contexts. He leads the TEAM (TransEastAsia Multiculturalism) project, which promotes transnational exchange and collaboration among filmmakers, performers, NGOs, NPOs and researchers to promote multicultural inclusion in East Asia. Professor Yamawaki specialises in migrant integration policy He has advised numerous local governments and ministries of the Japanese government. Since 2010, he has worked with the Council of Europe and the Japan Foundation to promote exchange of ideas and good practices in migrant integration between Japan and Europe. In 20122013, he was based in Europe as a visiting fellow of the University of Oxford and the Migration Policy Group, Brussels. In 2018, he received the Japanese Foreign Minister’s Commendation for his work on migrant integration.